Lover Enshrined: Phury & Cormia. 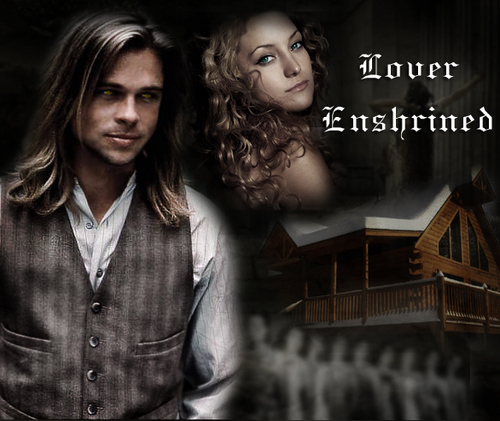 Lover Enshrined: Phury & Cormia (Brad Pitt & Kate Hudson). Wallpaper and background images in the The Black Dagger Brotherhood club tagged: lover enshrined phury cormia black dagger brotherhood vampire. This The Black Dagger Brotherhood fan art might contain کاروبار سوٹ, بزنس سوٹ, اچھے کپڑے پہنے شخص, سوٹ, پتلون سوٹ, pantsuit, اچھی طرح کپڑے پہنے ہوئے شخص, and پنٹساٹ.